Unparalleled 1,150 acre master-planned golf and resort community on Lake Lewisville. Homeowners will enjoy resort-style pools, a spray park, playgrounds, parks and more than six miles of trails, including a section with a specialized running surface. 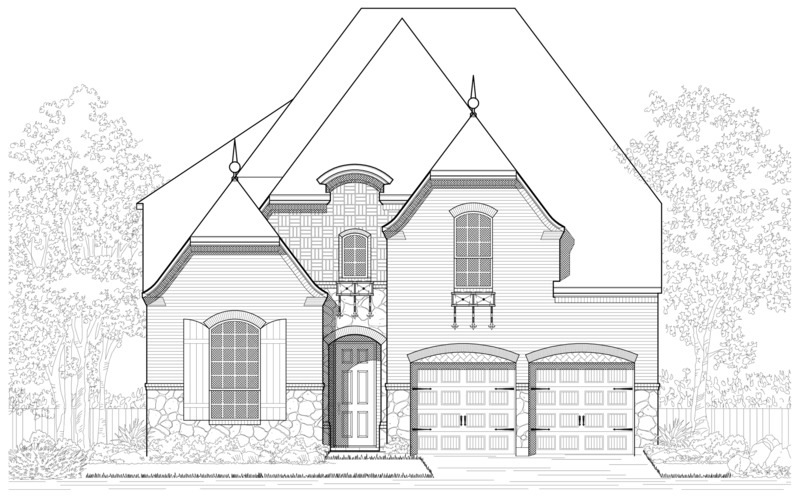 The neighborhood is reminiscent of the Scottish Highlands - perfect for the old world architecture that will be The Tribute's signature look. Also home to The Tribute Golf Links and The Old American Golf Club.